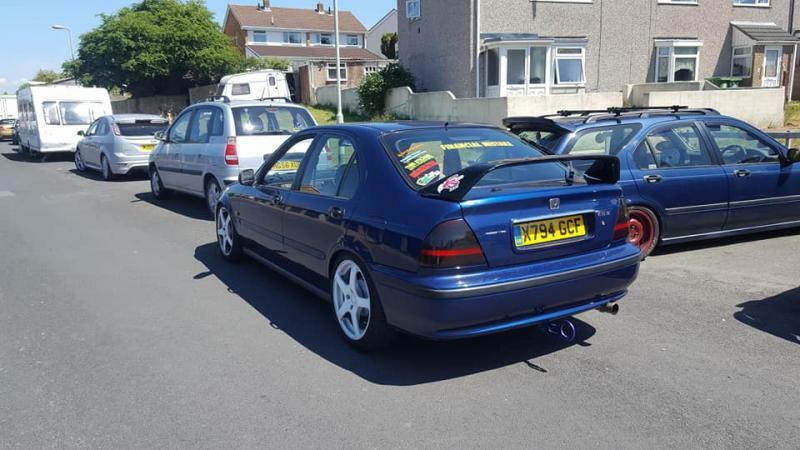 Showing results for tags 'honda civic 5 door hatch'. as the aerodeck started having alot off problems in one go i went and got a hatch. it has just under 69k miles on it. white wheels when it turned up and the black and red ones are as it being built . Hi guys, I new the the civic game, any advice is welcome! Looking for parts so drop a comment and SHOW ME WHAT YOU GOT! Hope you like my mb3 put the shoes on her last night! Hey guys and gals! It's been a long time since I've been on here. So a short story and then down to business. I had an MB2 for my first ever car.. it was a wreck but with blood, sweat and tears plus a couple hundred quid, I got it back on the road and running sweet! Due to starting a business in 2016 I had to sell my pride and joy so I could buy another vehicle to suit... needless to say the business and the new car at the time was indeed a waste of time and I deeply regret selling the MB2. So my question is... any MB's for sale at the moment? What I would like: Mileage 90000 or under. Good running order with no engine or abs light on. Bodywork in ok to good condition. Interior in good condition. Needs to have an MOT. Need to be open to offers as I'm buying an MB as a project car so budget is not so large. UK based (I'm located in bedfordshire) Any MB will be considered of course.. let's see what you got! Thanks. 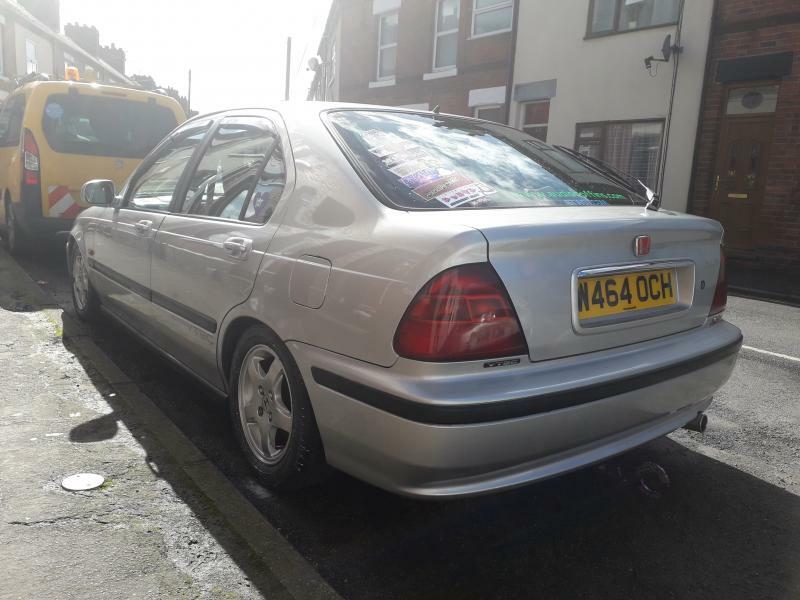 Hello i am selling my beloved honda civic 1.8 vti mb6 1999 silver with 103k. Full mongoose exhaust system and aem induction kit. Good condition with minor scratches. Hi all, new to the forum from the north of Scotland. Had three of civics in the past but this is my new daily. 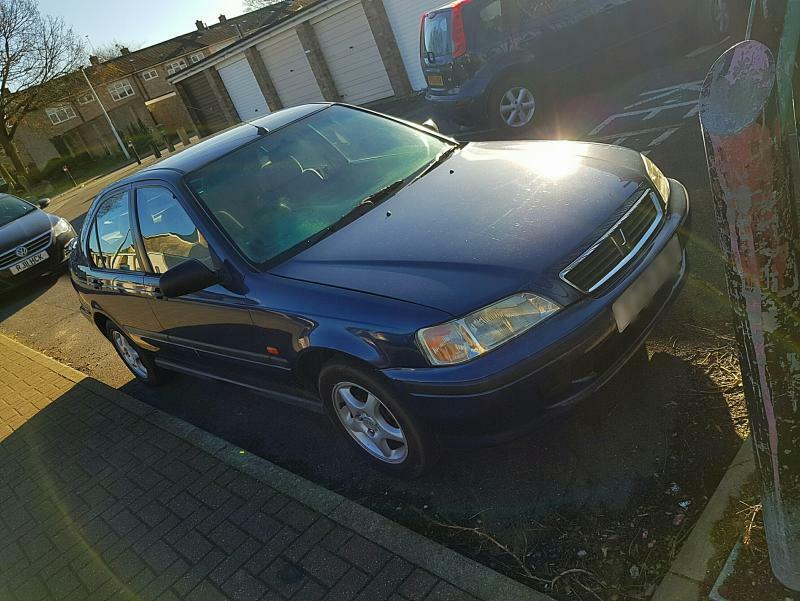 It is a 1 owner, full Honda service history, 33k on the clock and a 1.4 auto. Perfect daily. 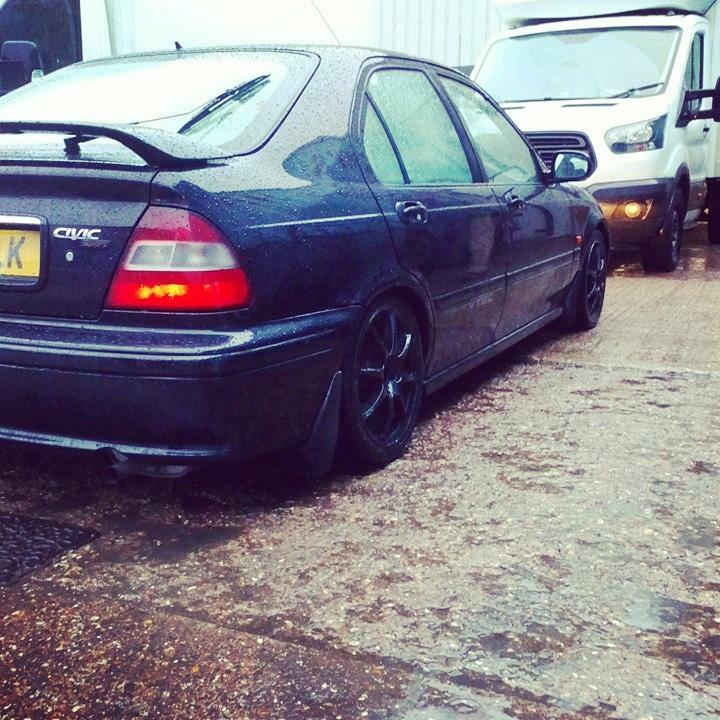 Plan is is to make it a simple clean daily, alloys, coil overs etc. Hello, friends. Was changing engine oil on my Civic MB3 the other day and noticed the pipe between the air filter and the engine has a little hole. The car is fine to drive and never had problems with it but I don't like that thing over there. It's the tube of number 6. All the sites where they sell this tube have it discontinued so I guess I won't find it to buy, and even If i could it seems expensive. So is there a way to seal that hole? Or should I try to find one at a scrapyard? Thanks. Hi all. An old member here looking to get back into a civic. Anything for sale around here ? Ok folks, let's see those Civic M's! Enter the civic you think should win! Hey everyone! 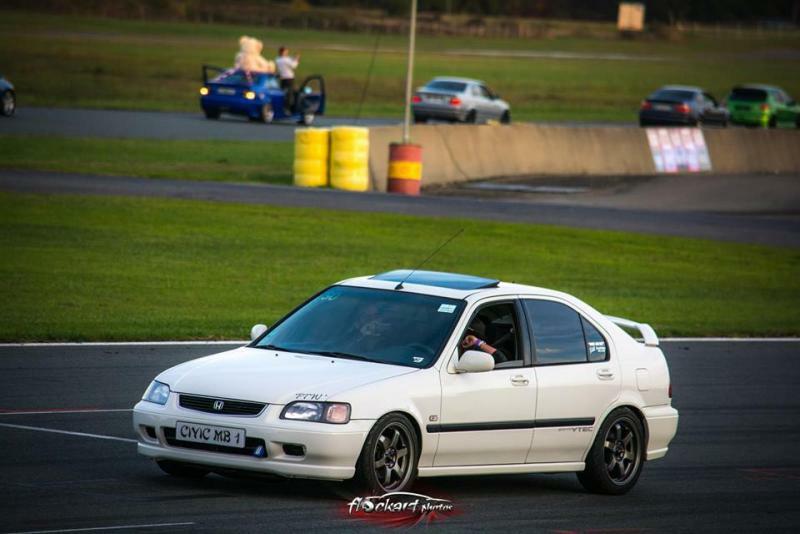 So im new to this forum stuff and its my first civic so please be patient if i ask newbie questions lol So i have the 1.5 petrol and have got everything ive wanted except for the front lip. It seems impossible to find even a replica. Does anyone know were i can get hold of a vtis lip to fit my mb2? Ideally one that includes delivery? Ive seen some mb6 breakers on gumtree but its collection only and these guys are over 200 miles away from me - not worth it! 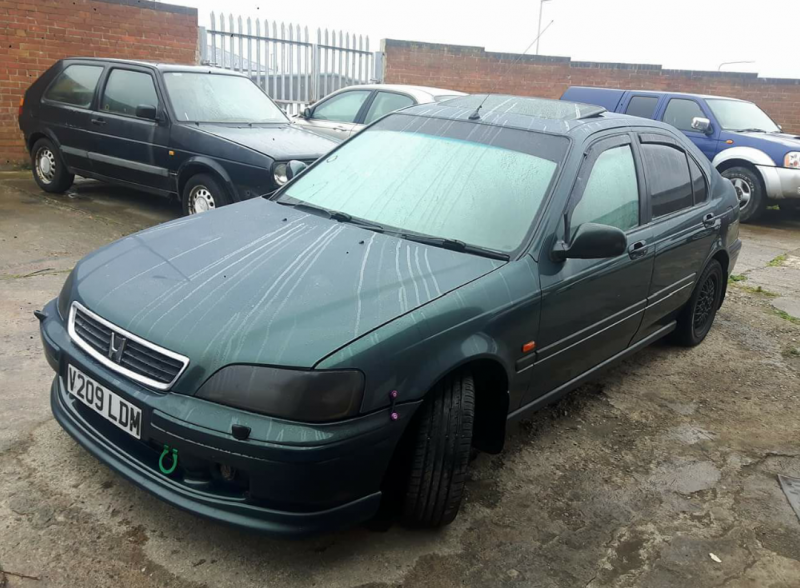 Seen another on gumtree but its £120 just for a front lip which i think is way too much. Any help where i can get one? Thanks! Ok guys, starting this one just now so lets see your cars entered! Lets make it a big one this month!! Doesn't matter if your car is standard or modified, all are welcome. Just joined the club? What better way for us to see your car than in this very competition! Enter now! After a new MC for my MB3. With or without a resevoir. Our cars are getitng older now. In fact, although they should be supporting them until 25yrs of age, even Honda seem to be running out of basic parts even. As an example, front brake components. Calipers, carriers etc. My front brakes have had some TLC over the past few years to keep them legal for MOT, but every time i dismantle them, i realise what an awful state they're in, with all the rust etc. I have taken a very relaxed look around on the net from time to time to try and see if I could source new ones (carriers especially) and it shocks me to find that this is impossible it seems. REALLY!!!??? Is this REALLY the case!? Hi guys Heres my d16w4 mb4 civic in all her glory.